Stunning opportunity to own this recently re-built home in the highly desirable neighborhood of Montelena. Quality workmanship through-out w/high ceilings, designer touches, gourmet kitchen w/center island, master bedroom on main floor & over-sized brms including upstairs loft . All this plus solar panels which are owned, incredible cul-de-sac location and the most draw dropping views one can ask for! 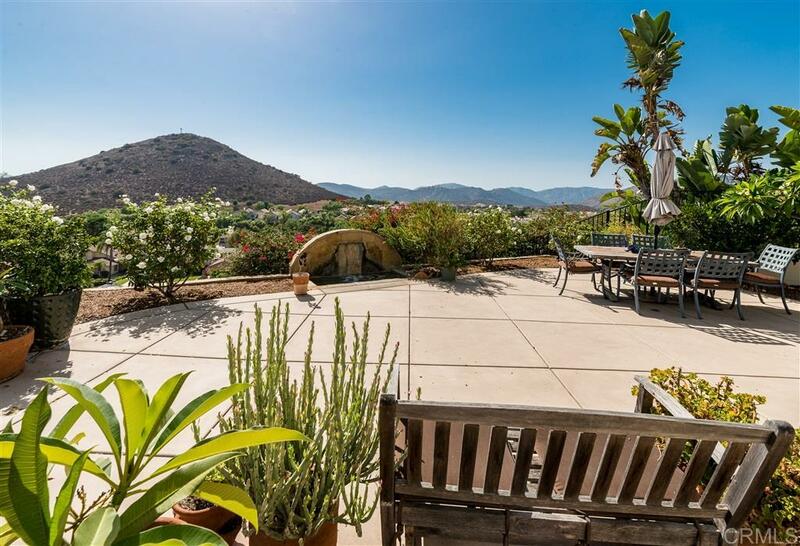 Top Rated Poway Schools, Amazing access to freeway and all part of the RB swim & tennis club., This stunning home has it all! Low fees, cul-de-sac location, Forever views from almost every window, quality re-build with high efficiency windows, fire retardant roof and other fire prevention materials. Speakers in many rooms, Stunning crown moldings, Designer window coverings, high-end slab counters in kitchen and master bath. large walk-in closets, wrought iron staircase, duel A/C and much more! !